(1) Dongfeng truck,Liberation trucks and heavy truck parts. (2)Cummins engine:4b,6b,6c,6iseries,EFI engine,ISBE,ISZ,QSZ series, engine assembly and pure spare parts. (3) Various bridge,chassis parts and transmission parts. 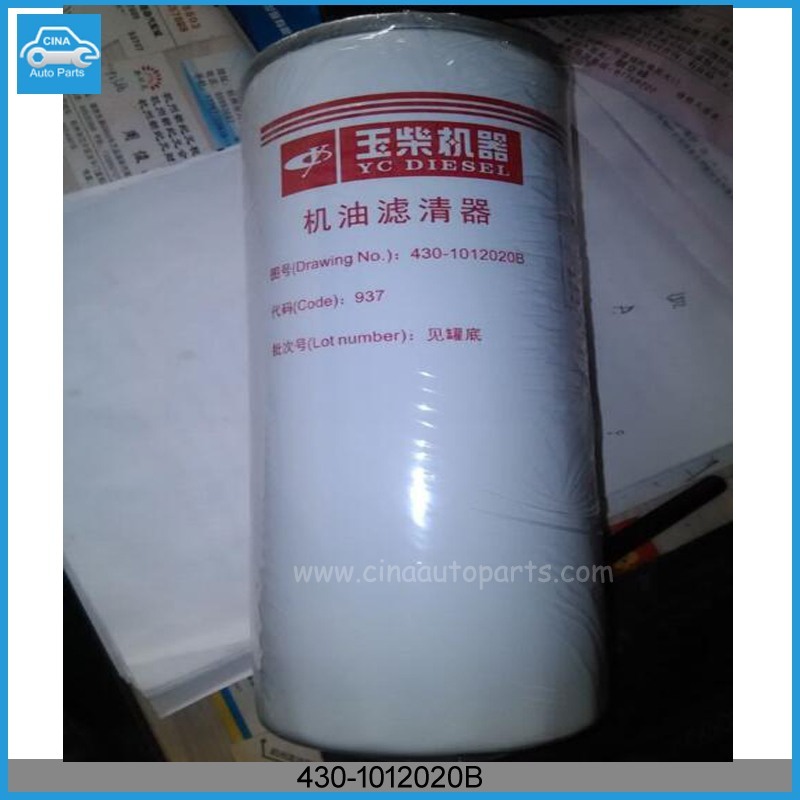 (4) Dongfeng commercial vehicle Renault DCI11 and EQ4H series engine and spare parts. (5) Engine assembly and spare parts of the Guangxi Yuchai Machinery Co., Ltd.
and Chaoyang Diesel Engine Co., Ltd.